Being prepared for college includes knowing your financial options, too. Don’t get tricked into thinking that taking out a massive loan is your only option for education. 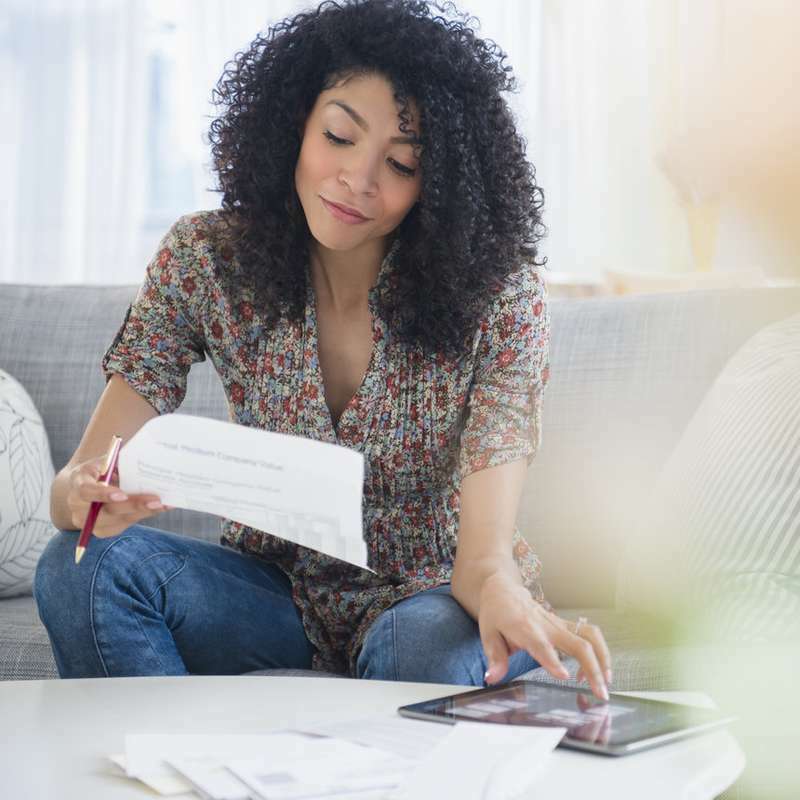 Research student loan options — from both private and public sources — and figure out which type suits your needs based on the length of your academic program, the cost of the program and where you are at financially (i.e. how much you need). Also look for grants and scholarships that can be used to offset the cost of your education. I know one student who applied for and won over $500,000 worth of scholarships – she actually didn’t end up using student loans after all. Some loans are tied to grants but require separate applications make sure to apply for both. For minorities and women of color, there are quite a few programs that offer financial assistance — make use of all of these programs. — Keisha Blair, Economist and Personal Finance Expert. This means exhaust free aid first (grants, scholarships, Federal Work Study) or find a part-time job off campus if you can juggle coursework with a few hours of a side hustle to help reduce your loan indebtedness. Also, as a general rule, you should borrow less than you expect to earn in your starting salary. This will ensure you can repay your debt within 10 years. — Anita Thomas, Senior Vice President of Edvisors. If you determine that you will need additional aid in the form of loans for college, speak with your financial aid office first. There may be other funding options available for you, opportunities to work on campus, or offerings specific to that school that may allow you to take on less debt. Your financial aid office is there to help you. —Marshay Clarke, Financial Expert at Betterment. After scholarships and grants, you should maximize your federal student loans before borrowing private student loans. Federal student loans provide several borrower benefits. For example, with federal student loans, you have access to flexible student loan repayment programs as well as options for deferment and forbearance based on your financial situation. That said, some private student loans lenders now offer undergraduate and graduate student loans, including parent loans, at interest rates that are commensurate with the interest rates offered by the federal government.”— Zack Friedman, Founder & CEO of Make Lemonade.